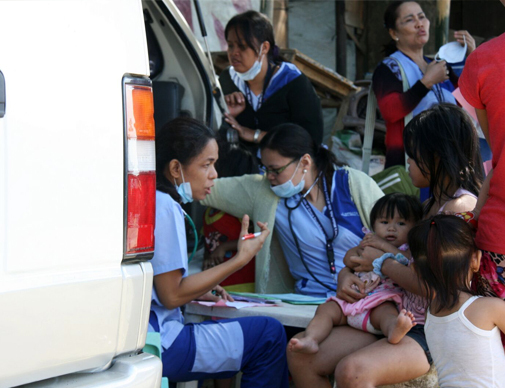 BioGaia has supported Children’s Mission Philippines since 2007. The organisation has three focus areas – Child Welfare, Education and Development Programmes. This year a goat farm in Tacloban was founded, enabling farmers who had their coconut-trees destroyed in the tyfon Youlanda in 2013 an income while waiting for new coconut-trees to grow and provide harvest. 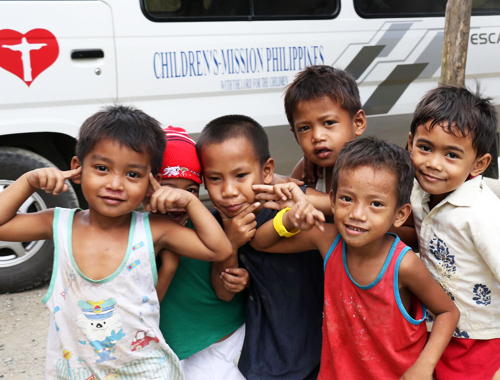 We encourage everybody who wants to support this fantastic, well-organised and efficient charity to contact Children’s Mission Philippines at info@childrensmission.ph.